When scholars of cultural studies consider representations of the land by British writers, the Romantic poets continue to dominate the enquiry, as though the period right before the intensification of the Industrial Revolution offers readers one last glimpse of untarnished nature. 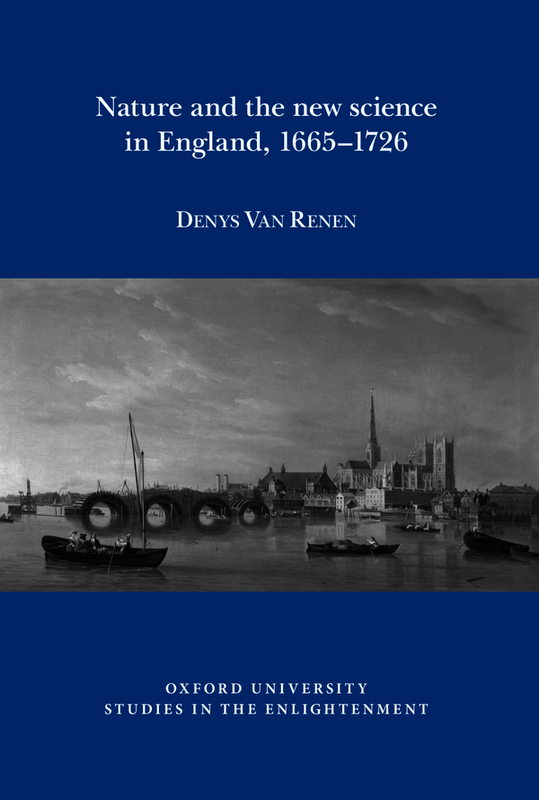 Denys Van Renen instead examines the British authors writing in the decades following the Restoration of Charles II, writers whose literary works re-animate and re-embody the land as a site of dynamic interactions, and, through this, reveal how various cultural systems and ecologies shape notions of self and national identity. Van Renen presents a rich and varied cultural history of ecological exchange—a history that begins in the 1660s, with Milton and Marvell’s rejection of established Renaissance constructs, and ends with Defoe’s Farther Adventures, in which the noise of the persistent howls of animals pierces human representational systems, arguing that British literature from 1665-1726 represents a cognitive symbiosis between human and non-human. As humans attempt to reduce the adverse effect of the Anthropocene, the author ultimately proposes that the aesthetics of British writers from the Restoration and early eighteenth century might be mobilized in order to rebind humans to their environs. Denys Van Renen is Associate Professor of English at the University of Nebraska at Kearney. He is the author of 'The Other Exchange: Women, Servants, and the Urban Underclass in Early Modern England' and co-editor of 'Beyond 1776'. He has a critical edition of Dorothy Wordsworth's journals forthcoming.